Light claws its way in no matter how hard you try to block it out. 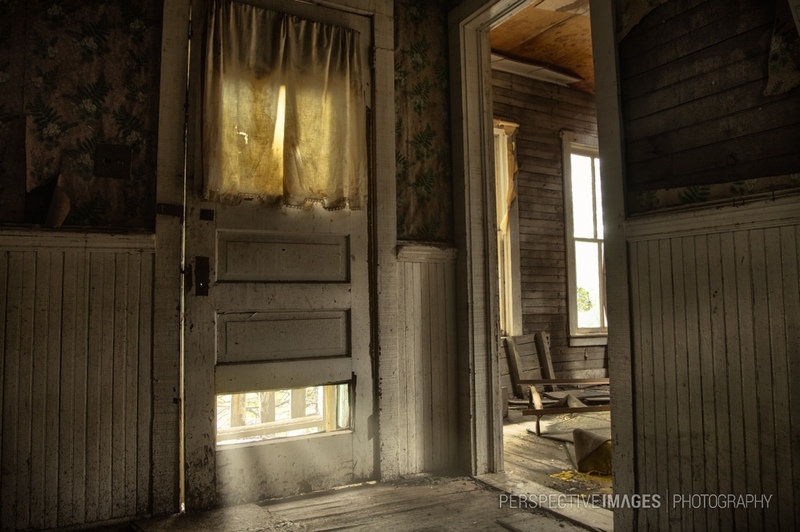 It’s evident from the detail in this house near the former mining town of Central City, CO, that someone deeply cared about this place they called “Home”. When the last mining boom of the 1950’s dried up and the ore veins were exhausted, the town’s residents had little reason to stay. Poetic text, for a poetic photo.